I received the “Dr. 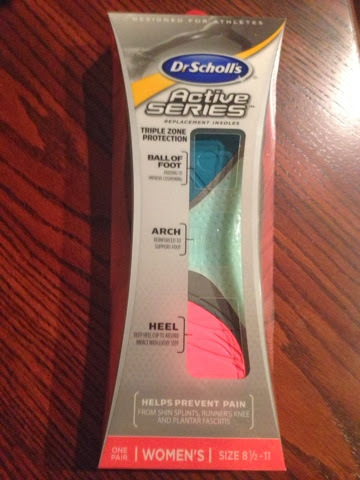 Scholl’s® For Her Active Series®” complimentary from Influenster last week and I have been trying them out during my morning work outs. All of the opinions in this post are my own. During my morning workouts, my feet were KILLING me. 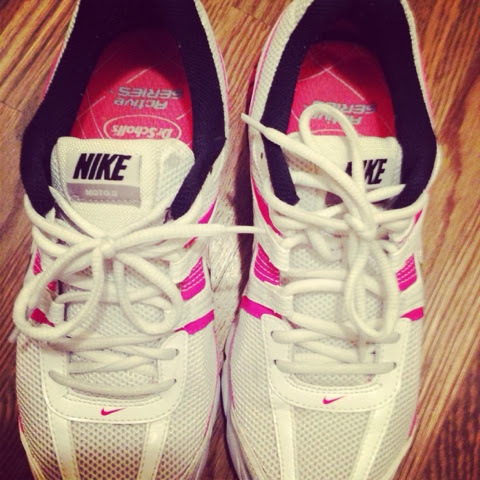 The balls of my feet hurt when I do jumping jacks, jump rope, or other activities that have impact. I already have knee problems, and my Nikes don’t help with that either! Plus, the arch in my foot is pretty high and there is zero arch support in these shoes. 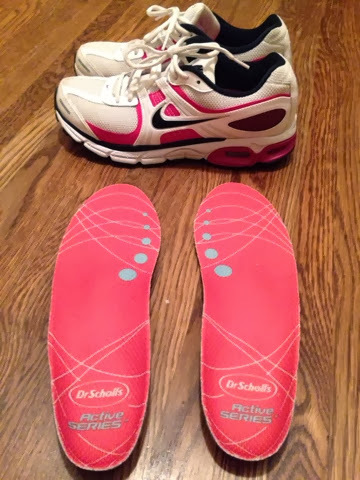 Now that I have placed the Dr Scholl’s Active Series inserts in my shoes, I have noticed a change. The balls of my feet don’t really hurt from impact anymore. I noticed that there is a softness and support under my heels. And my arches? They are getting some much needed support these days. Let me give you the DL on the product. Your foot is subject to shock 2-3 times you body weight with every step you take. The Active Series Insoles reduce shock by 40%. 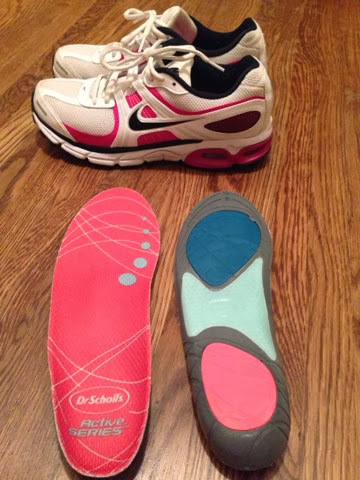 The insoles also help prevent and relieve the pain from shin splints, runner’s knee and plantar fasciitis. You can see in the photo above that there is triple zone protection for the ball, arch and heel. 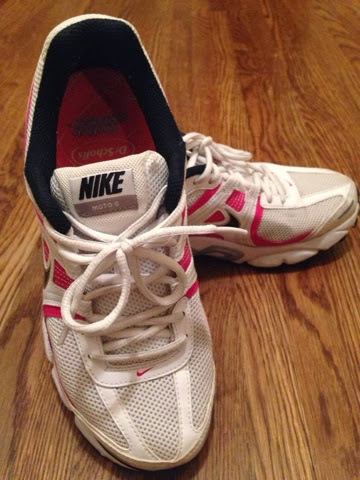 And no worries, they also help reduce foot odor with Sweatmax technology. We could all use some of that! Don’t take my word for it, go check them out for yourself! Here is the link. I have mine just sitting in their package waiting to be tried. I need to get on it! My spouse and I stumbled over here different website and thought I might as well check things out. I like what I see so i am just following you. Look forward to finding out about your web page again.